Shipping is 2-3$ to USA. 14$+ international. Page may be showing wrong amounts. Request a quote if Necessary. 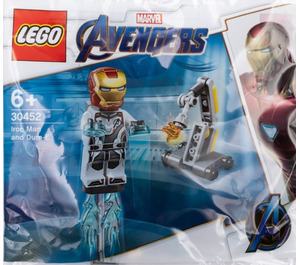 This is a LEGO Iron Man and Dum-E Set from 2019. 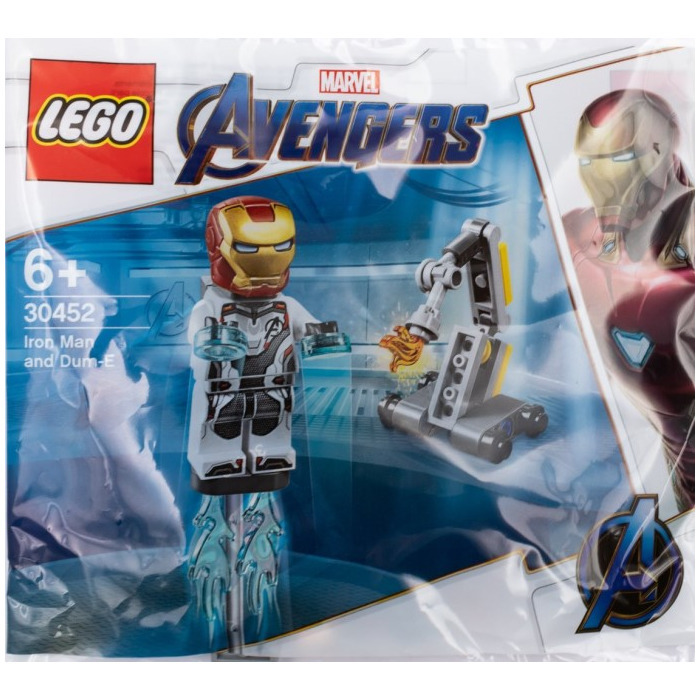 This LEGO Marvel Super Heroes set contains 38 pieces.